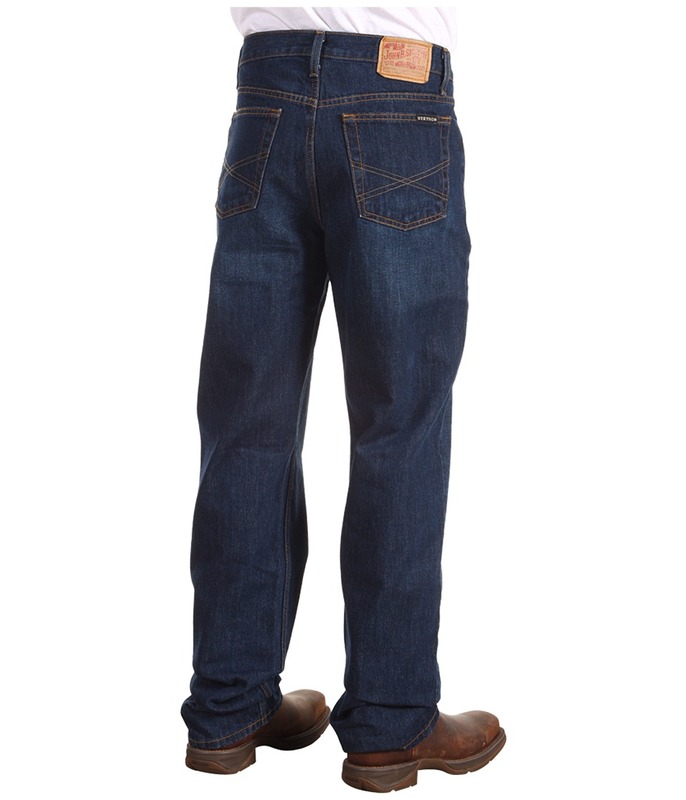 No matter what the occasion, these Stetson&amp#8482 jeans will be in style anywhere you go. Comfortable for any day of the week. Regular pocket type. Detailed stitching on back pockets. Sits below the waist. Belt loops waist type. Button and zipper opening. 32 inseam. 8 front rise. 41 outseam. 14 back rise. 21 leg opening. 99 percent cotton, 1 percent spandex. Machine wash cold, tumble dry low. 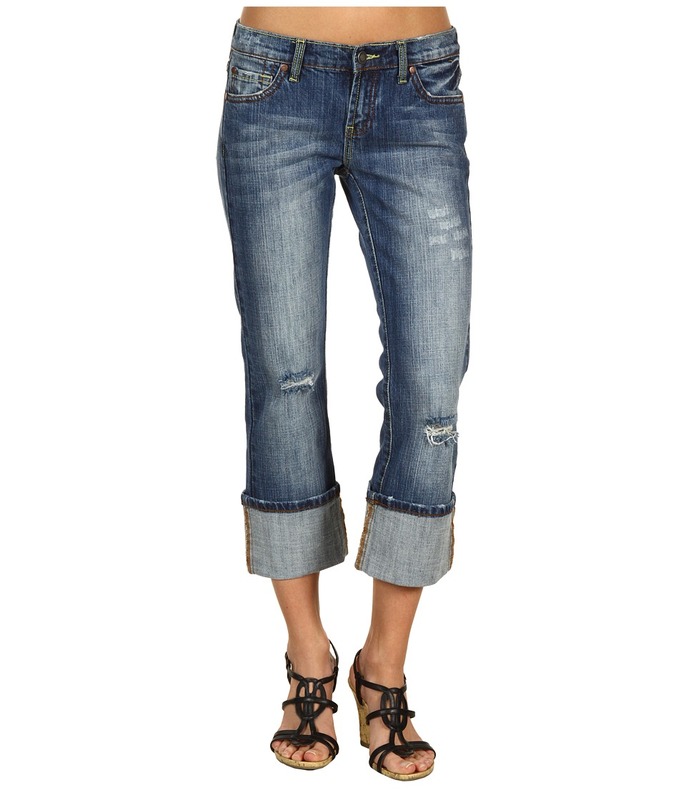 These cropped jeans from Stetson will have you stepping into the season with some fabulous flair! Cropped with worn-in and distressed detail. Five-pocket design. Classic detail stitching on back pockets. Belt loop waistband. Button zipper fly. 99 percent cotton, 1 percent spandex. Machine wash cold, tumble dry low. Imported. Measurements: Outseam: 36 in Inseam: 28 in Front Rise: 8 in Back Rise: 12 in Leg Opening: 16 in Product measurements were taken using size 2, inseam 28. Please note that measurements may vary by size. Be at home in a classic Stetson jean. Durable cotton construction. Belt loop waist with a brand patch on the back. Button closure with a zipper fly. Contrast stitching application. Traditional five-pocket design. Back patch pockets with embroidered detail. Straight relaxed leg and a mid rise. 100 percent cotton. Machine wash cold, tumble dry low. Imported. Measurements: Waist Measurement: 32 in Outseam: 46 in Inseam: 34 in Front Rise: 12 in Back Rise: 16 in Leg Opening: 18 in Product measurements were taken using size 32, inseam 34. Please note that measurements may vary by size. 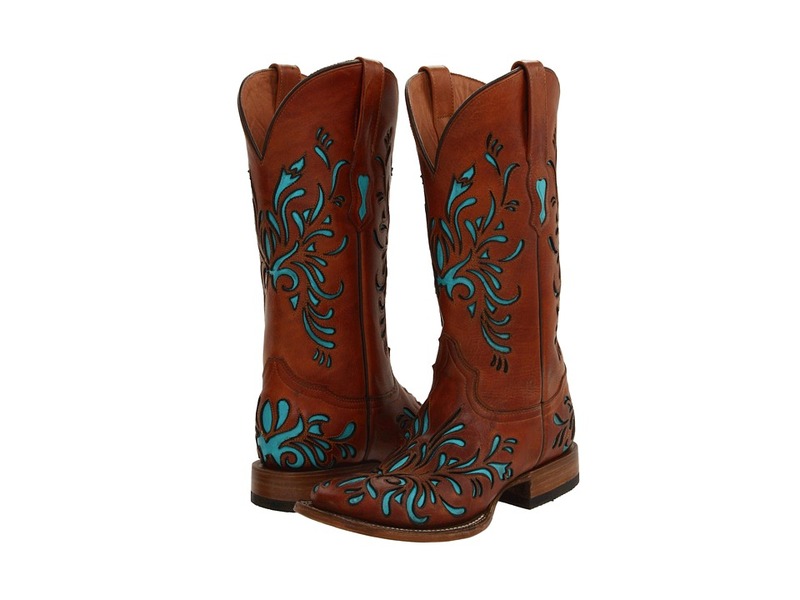 A cowgirl needs boots for every occasion, and these stylish Stetson boots will dress up every look. 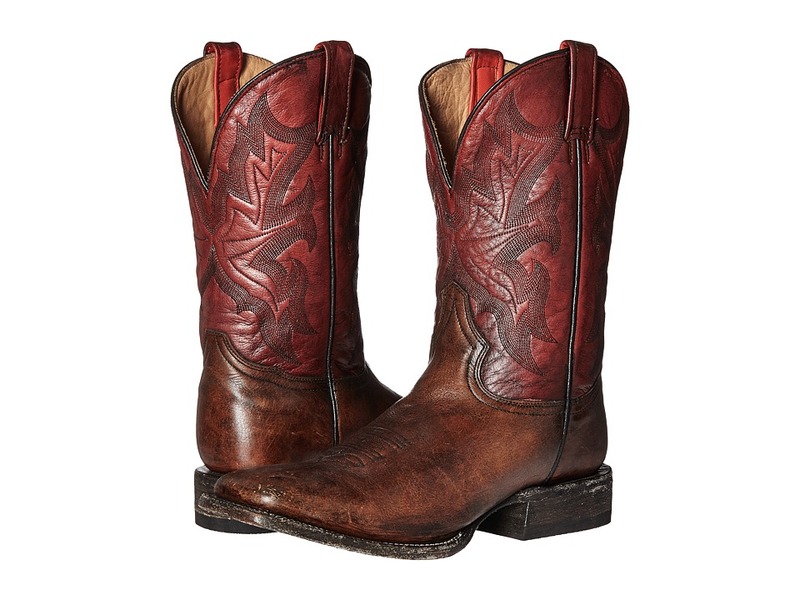 Leather upper with leather underlays for an eye-catching Western look. Pull-on design with dual pull tabs. Smooth leather lining. Lightly cushioned leather footbed for all-day comfort and support. Wide square toe. Stacked leather heel. Durable leather outsole with a rubber heel tab for added traction. Measurements: Heel Height: 1 1 4 in Weight: 1 lb 10 oz Circumference: 14 3 4 in Shaft: 13 in Platform Height: 1 4 in Product measurements were taken using size 7.5, width B - Medium. Please note that measurements may vary by size. Weight of footwear is based on a single item, not a pair. These bold jeans from Stetson will have you stepping into the scene with the flair of a truly-stylish cowgirl. Classic fit jeans with worn-in and distressed detailing. 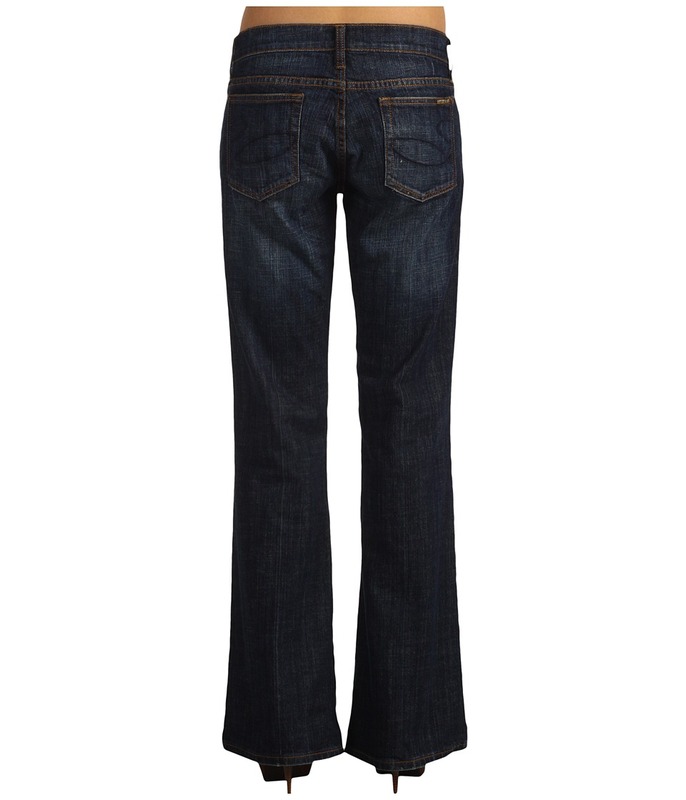 Low rise, a slim fit through the thigh with a slightly flared leg. Five-pocket design. Button-flap back pockets with studded detail. Contrast stitching throughout. Belt loop waistband. Button zipper fly. 98 percent cotton, 2 percent spandex. Machine wash cold, tumble dry low. Measurements: Waist Measurement: 26 in Outseam: 44 in Inseam: 36 in Front Rise: 7 in Back Rise: 12 in Leg Opening: 20 in Product measurements were taken using size 2, inseam XL. Please note that measurements may vary by size. 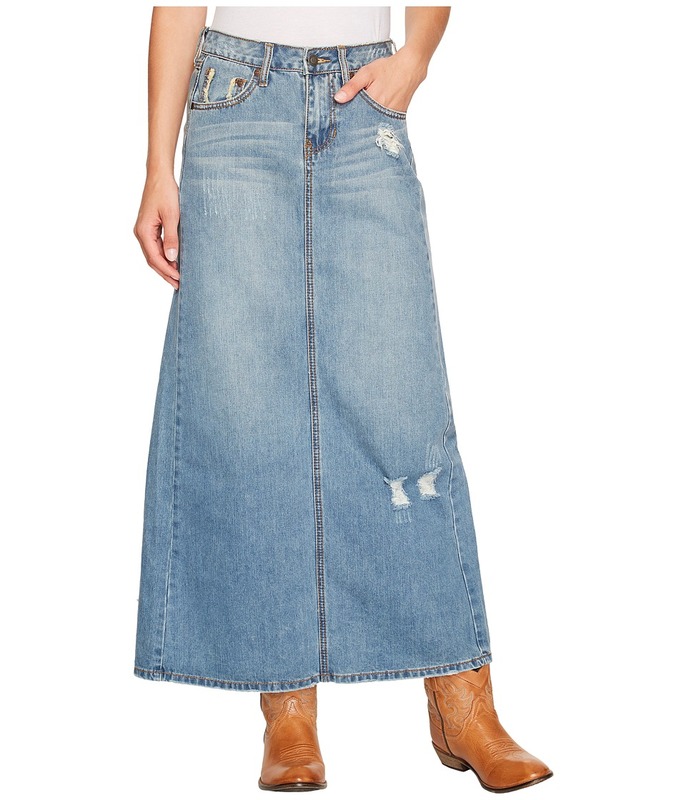 Kick up your heels in Western style with this sweet Stetson denim skirt. Hand sanding, distressing and whiskering for a vintage feel. Distressing at waistline. A-line cut. Belt-loop waist. Zipper button fly. Traditional five-pocket design. Maxi length with back slit for ease of movement. 100 percent cotton. Machine wash cold, tumble dry low. Imported. Measurements: Skirt Length: 36 in Waist Measurement: 26 in Product measurements were taken using size 2. Please note that measurements may vary by size. Add a little flair to your everyday attire with the 11 Double Welt Wide Square Toe from Stetson. Rich leather upper with color contrasting shaft. Pull-on style with dual pull tabs for an easier on and off. Wide square toe. Soft leather lining offers a great next-to-skin feel. Lightly cushioned footbed for lasting comfort. Durable leather outsole. Imported. Measurements: Heel Height: 1 1 2 in Weight: 1 lb 9 oz Circumference: 15 in Shaft: 11 in Platform Height: 1 4 in Product measurements were taken using size 11, width D - Medium. Please note that measurements may vary by size. Weight of footwear is based on a single item, not a pair. Mesh hat features a vented design keeping head cool. 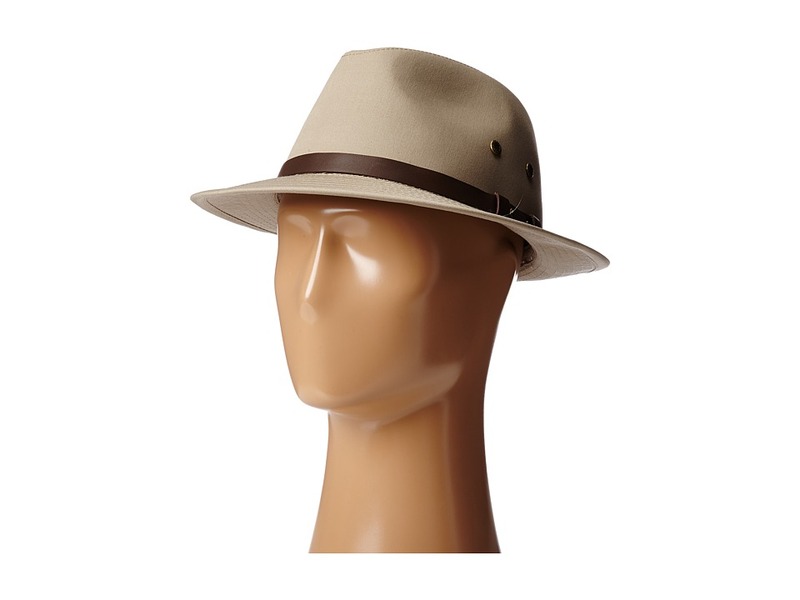 Your next adventure includes the exploration with this mesh safari hat from Stetson. Polished brand plate decorates the side of the hatband. Brim offers protection from the sun. Adjustable wind cord features a toggle closure. Interior hatband offers all-day comfort. NO-FLY ZONE insect repellent technology works as a contact insecticide effective against mosquitoes, ticks, ants, chiggers, flies, and midges. 71 percent nylon, 29 percent polyester. Spot clean only. Imported. Measurements: Circumference: 22 in Brim: 4 in Product measurements were taken using size MD. Please note that measurements may vary by size. An adventure to the rainforest is in order when you top your ensemble off with the Gable Rain Safari hat. 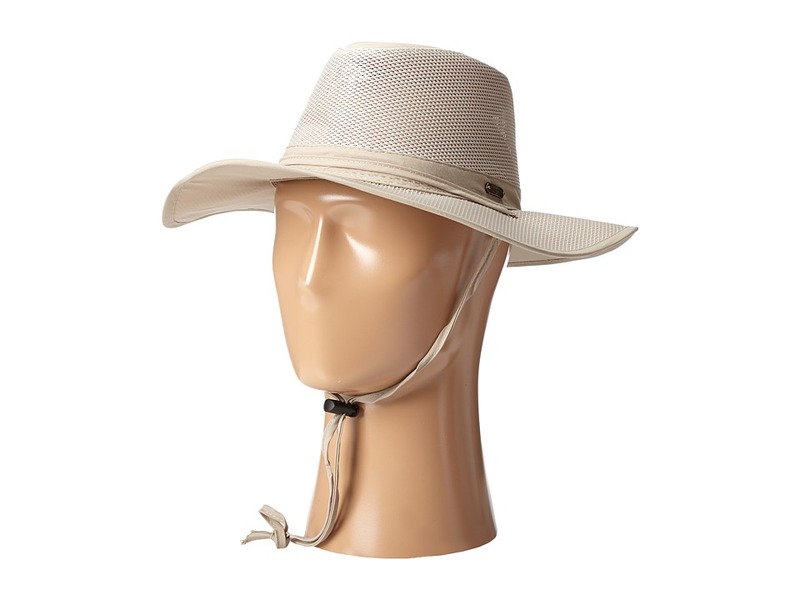 Durable safari hat made of repellent cotton blend. Ventilating grommets. Leather hatband is adorned with a polished brand plate. Brim offers protection from the sun. Interior hatband offers all-day comfort. 75 percent cotton, 25 percent polyester. Spot clean only. Imported. Measurements: Circumference: 22 in Brim: 3 in Product measurements were taken using size XL. Please note that measurements may vary by size.